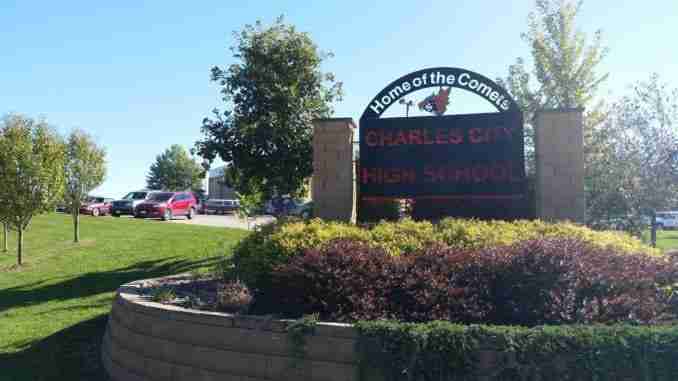 Charles City, IA – Charles City High School will be seeing changes in the coming years. The plans are still in the early stages as members of the community had the option to voice their opinion on what they thought of the plans. Dr. Dan Cox, Charles City Schools superintendent, says that he is happy with the amount of feedback that the district received. A lot of community members, students and staff members shared what they had thought. The plans are not official as some changes are still being worked out. Dr. Cox says what is planned next for this project. The Charles City School District keeps improving with the hope of bringing new families to the Comet family.